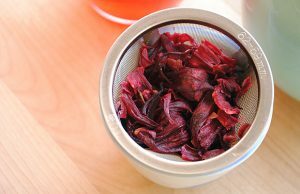 Hibiscus tea is an effective herbal infusion of a dark red color prepared from the dried sepals of the flower. Containing a host of powerful nutrients and compounds, it comes with several medicinal uses. This tea, with a long and eventful history, was preferred by the Pharaohs to get respite from the intense heat. However, eventually it has established its importance worldwide, known by different names all over. While in Jamaica and Panama it is drunk during festivals, most other places in the United States use it as a health beverage. In parts of Africa like Sudan and Egypt, it is serves as a toast during wedding celebrations, whereas Senegal identifies it as its national drink. 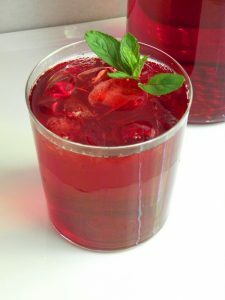 Certain Asian countries like Thailand (where it is referred to as roselle), uses it as a beverage that is cooled, sweetened and poured over ice. In the European countries, it serves the purpose of an herbal infusion, mixed with other herbs. 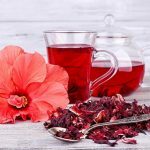 Hibiscus tea is said to be effective in controlling high blood pressure primarily because of its anti-inflammatory and diuretic properties, alongside the bioactive phytochemicals (polyphenols) that function as an ACE inhibitor. 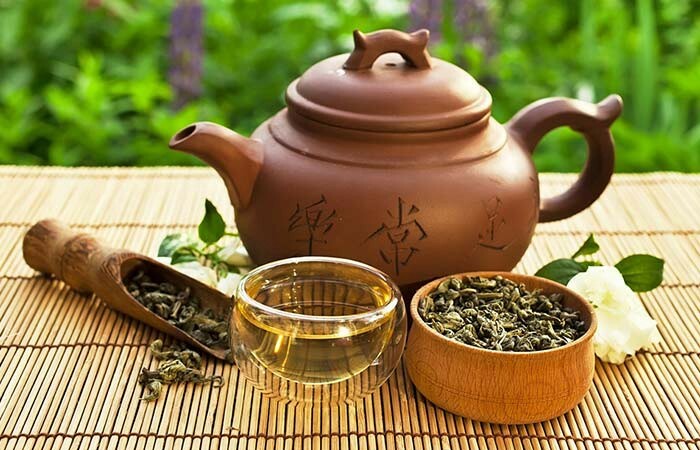 Various studies have been conducted to highlight the tea’s positive impact in lessening the pressure levels. The American Heart Association’s 2008 report shows that adults who are pre or mildly hypertensive would experience low blood pressure on consuming the tea. A Tufts University research further suggested that its anti-inflammatory property helped in reducing blood pressure by about ten points. Another study shows that consuming this tea at a stretch for 12 days lowers systolic and diastolic pressure by 11.7% and 10.7% respectively. 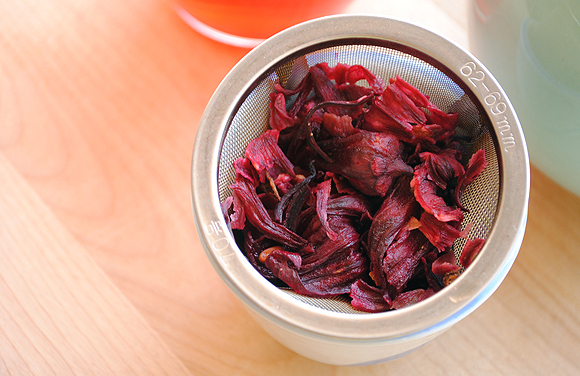 This infusion holds a great reputation as an effective weight loss tea. Besides its low calorie content, it is also an effective diuretic, flushing out the toxic wastes as well as the excess fluids from our body. Moreover, recent studies have even shown that this tea helps in inhibiting amylase production, hence lessening chances of glucose and carbohydrate absorption in the body. Having a high Vitamin C content, this tea helps in keeping the body free from common ailments like cold and flu, while its antioxidant content ensures an overall health by protecting the system from getting damaged by free radicals. Studies have revealed that the presence of anthocyanins (an antioxidant) have been effective in lessening oxidative damage and lesions in rats with toxic livers. 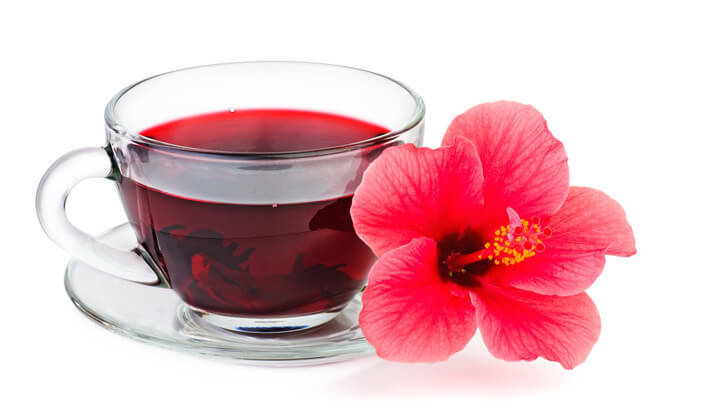 Drinking a glass of hibiscus tea on a daily basis would therefore help in maintaining a healthy liver. 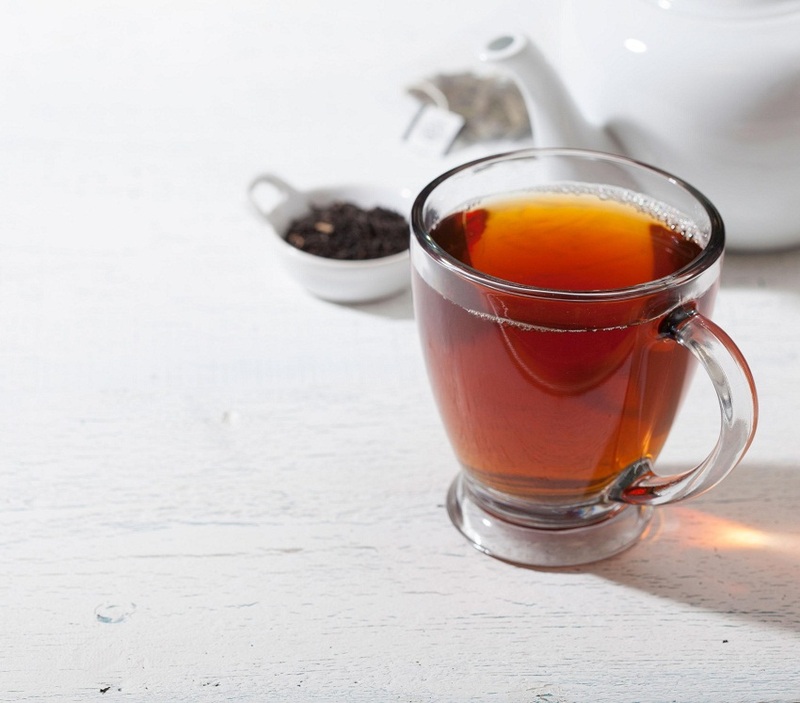 Studies have also shown that certain flavonoids in the tea acts as an anti-depressant, helping in pacifying the nervous system, thus working towards lessening anxiety as well as relaxing the mind and body. Its polyphenol content helps stimulating the digestive system, minimizing concerns like bloating and heartburn. Moreover its anti-spasmodic properties also aid in relieving stomach cramps. Owing to the powerful antioxidants present, hibiscus tea is beneficial in lowering the LDL or bad cholesterol levels as well as triglycerides while it increases the good cholesterol levels. 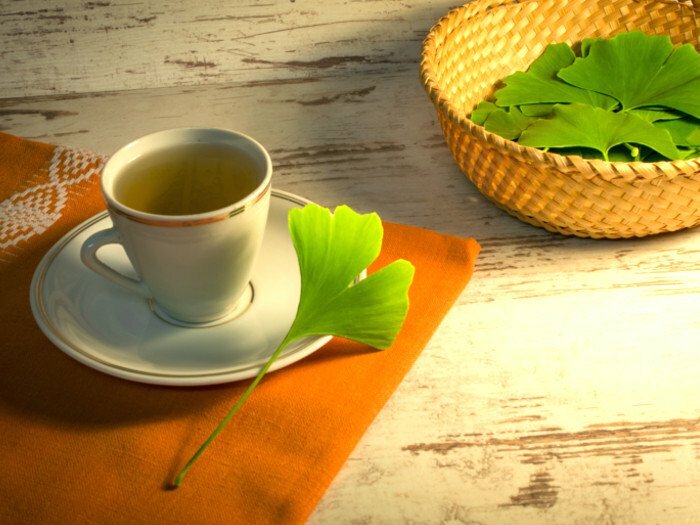 Several studies have revealed that this tea is therefore beneficial for people with Type 2 diabetes, helping them to manage their cholesterol levels and also keep cardiac ailments at bay. Its rich Vitamin C content, anti-inflammatory and antioxidant properties help maintaining a healthy skin, also warding of problems like acne and eczema. 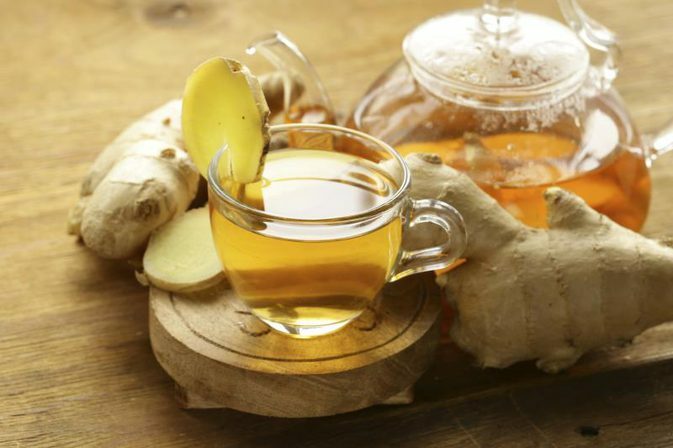 Moreover, its ability to inhibit free radicals, gives this tea anti-aging properties. Since it helps maintaining a healthy skin, the tea can also be used as a face mask by mixing a teaspoon of it with honey. Hibiscus tea is a potent drink for controlling urinary tract infection. In fact, through researches it has been observed that its anti-bacterial properties as well as flavonoid content help in removing the harmful bacteria responsible for the infection. A study was carried out on 66 women who were sufferers of UTI. After drinking this tea for a while their infection was said to reduce by 77%. 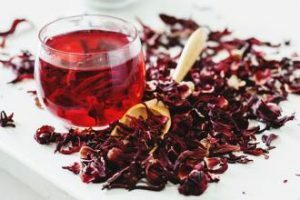 Besides its antioxidant effects, the tea is said to have anti-tumor properties because of the presence of hibiscus protocatechuic acid which lessens the growth of the malignant cells. In fact, including it in your regular diet might therefore reduce your chances of getting affected by this deadly disease. Put the cinnamon sticks and flowers in a large bowl. You can replace cinnamon with ginger to relish hibiscus-ginger iced tea. 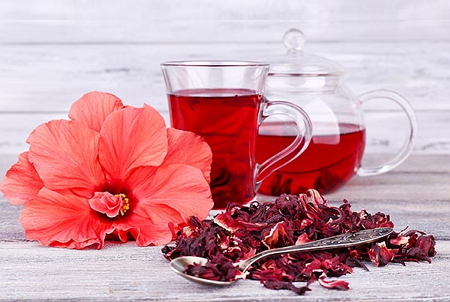 Adding cloves, sugar and a pinch of rum would help you prepare the traditional Jamaican hibiscus tea for Christmas. Though this tea has no severe side effects, over consumption may result in nausea, vomiting and diarrhea. Some people have also reported to experience hallucinations and allergies on consuming the tea. Therefore, if you experience any discomfort after drinking this infusion stop it right away and also refer to your doctor if required. Though this tea does not contain caffeine and also has numerous health benefits, it is not considered a safe option during pregnancy because of its emmenagogue properties. Women who are on pills for birth control should also consult a doctor before drinking the tea. 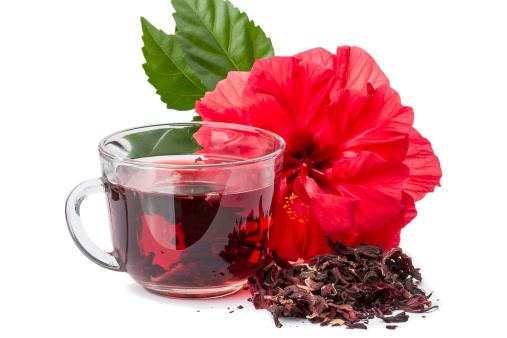 You can buy hibiscus tea online or in stores selling herbal teas.